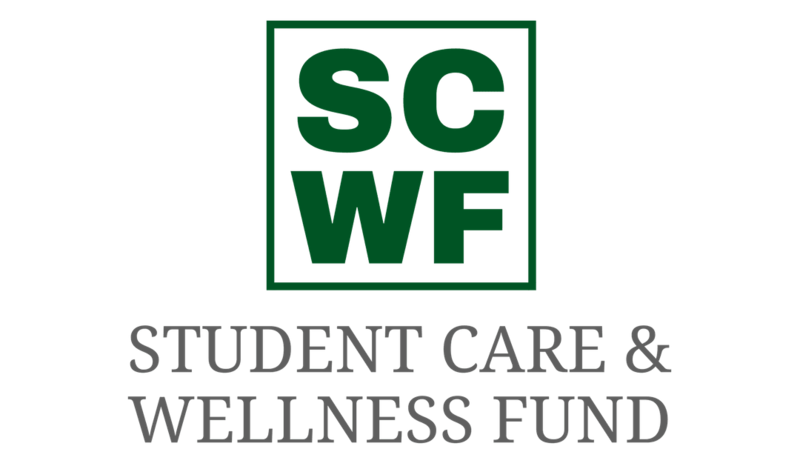 Baylor University's Student Care & Wellness Fund (SCWF) provides Baylor University students with funding during emergency situations they could not otherwise afford to pay for, such as Uber rides to the doctor, flights home in the event of a sudden loss of family member, rent if a roommate suddenly moves out, among many other needs. The Baylor Parent Leadership Circle Advisory Board issued a matching challenge to Baylor alumni to fulfill this $50,000 goal need by matching up to $16,000 to endow the Student Care & Wellness Fund. All we need to do is raise the remaining $8,000! Please consider shining bright by making your best gift today to support Baylor students. To learn more about the Student Care and Wellness Fund, view the video above. Thank you for your support!